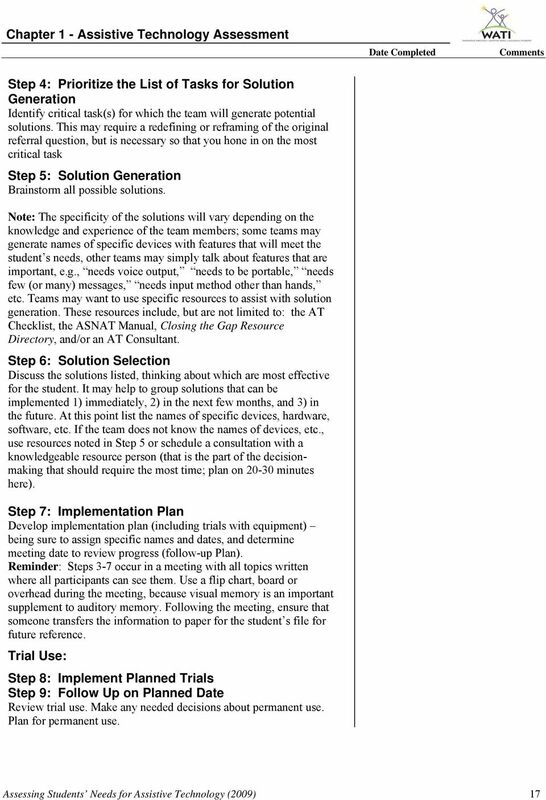 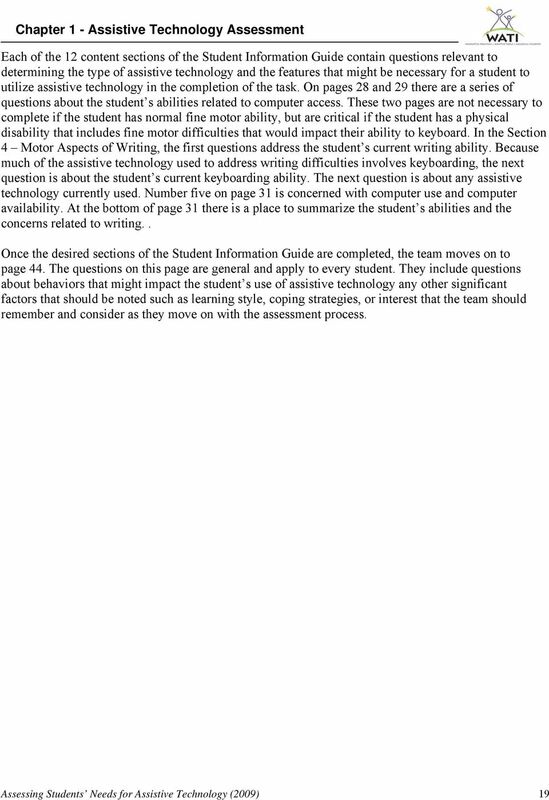 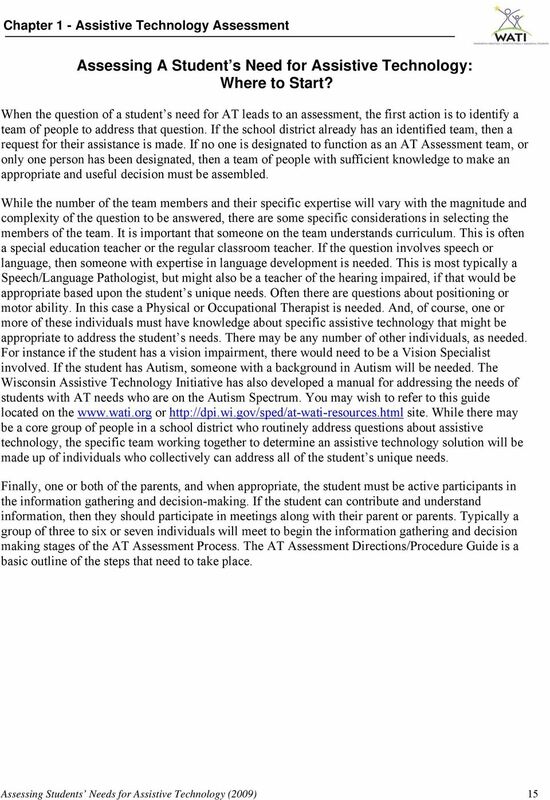 Download "Assessing A Student s Need for Assistive Technology: Where to Start?" 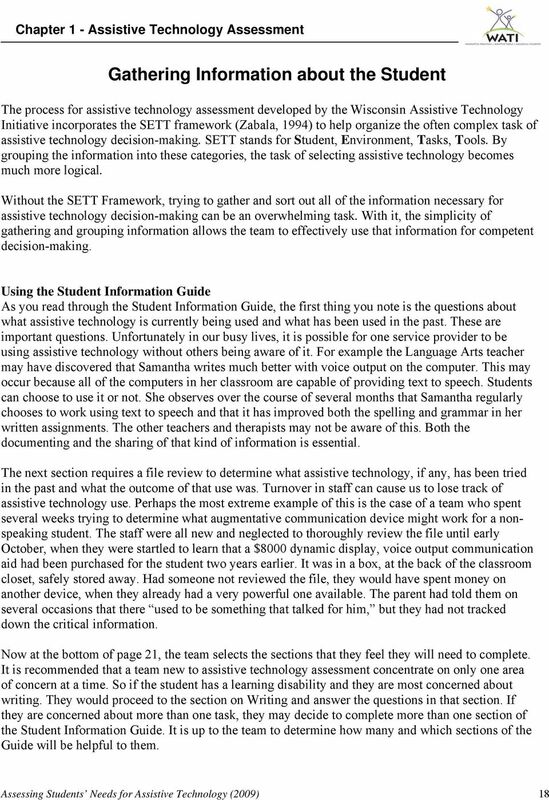 Technology itself is not the goal... the individual s participation in their chosen activities is the goal. 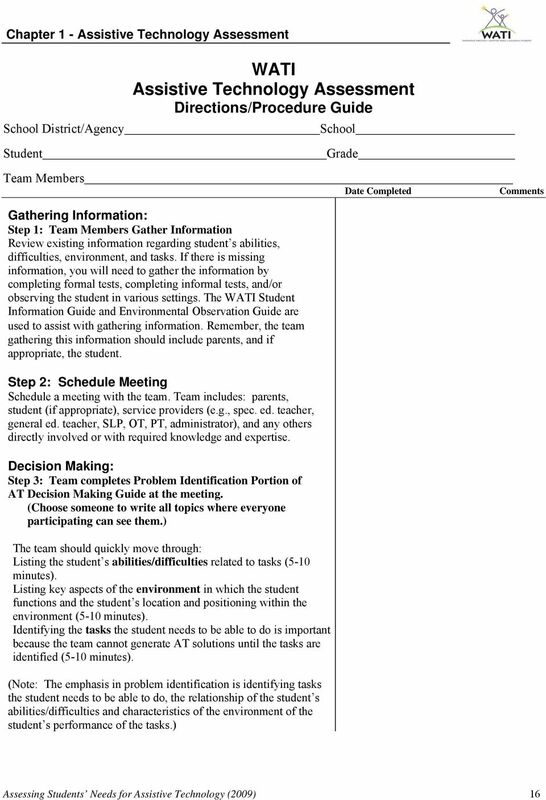 DAVIS EARLY INTERVENTION PARENT HANDBOOK DAVIS SCHOOL DISTRICT Early Learning Center 115 South 200 East Farmington, Utah 84025 402-5408 TABLE OF CONTENTS SECTION I Page Introduction 3 What Is Early Intervention?